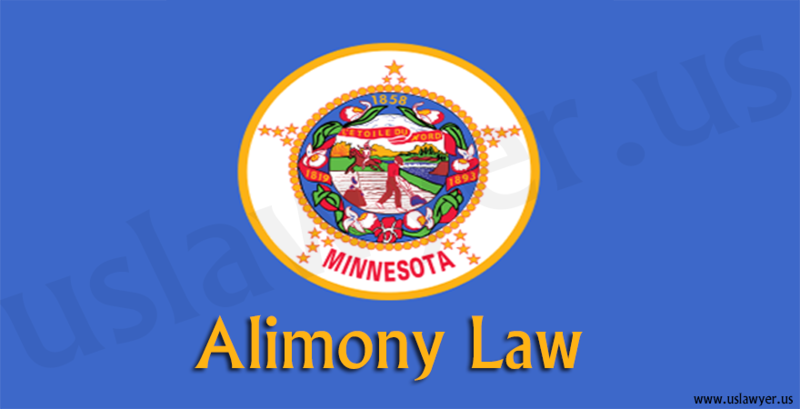 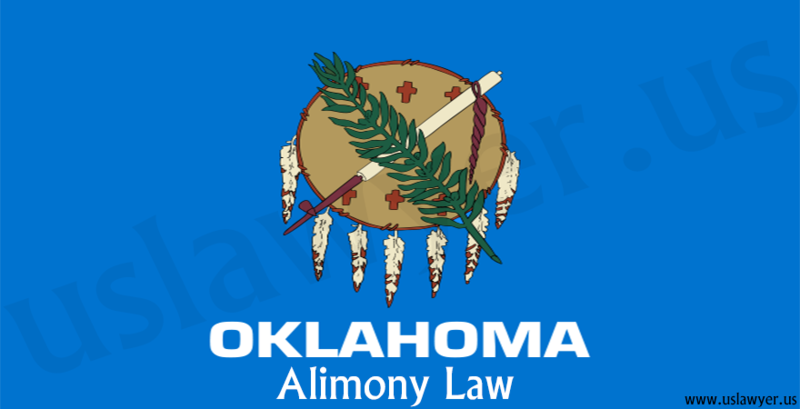 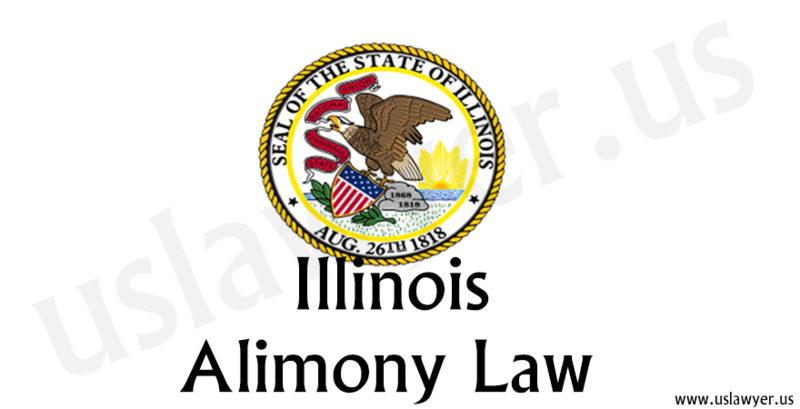 Alimony is the payment made for support and maintenance of the spouse. 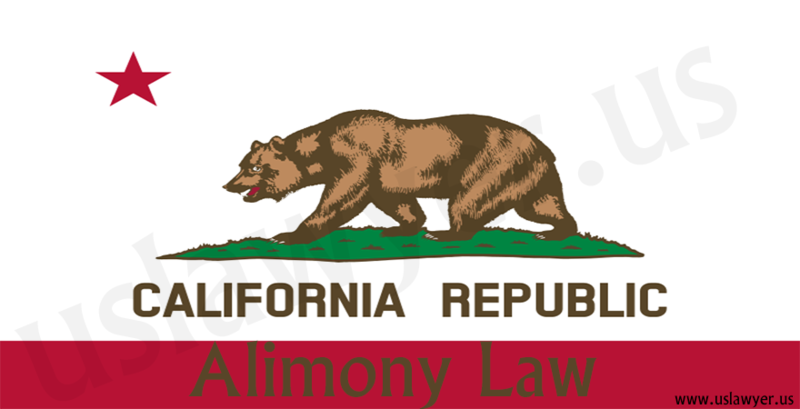 which is based on a partnership basis that provides support to each other financially during marriage. 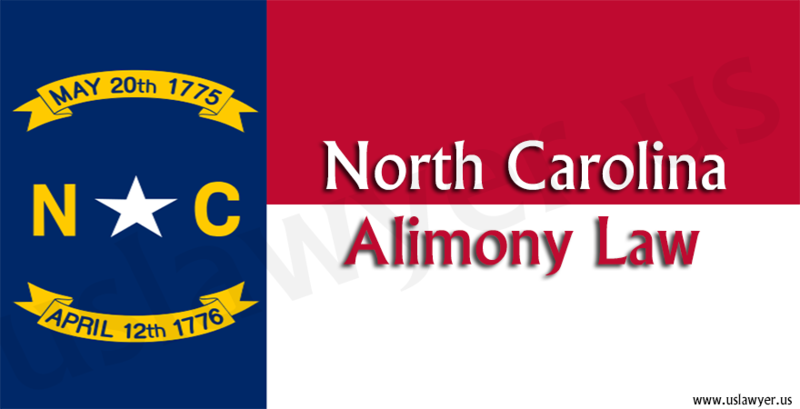 Alimony in North Carolina is provided only to a substantially dependent spouse. 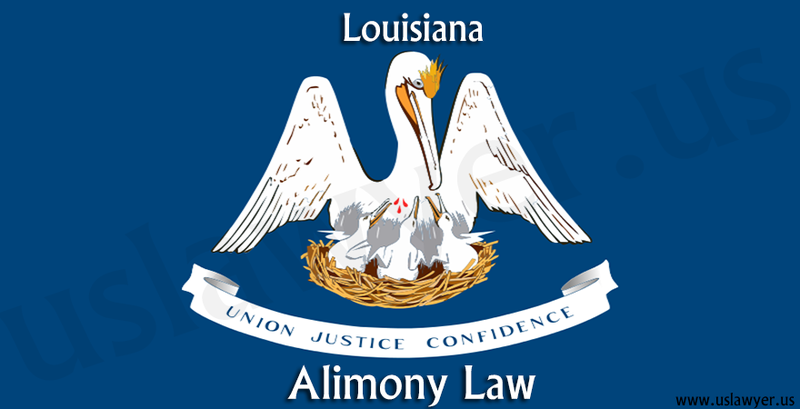 Without economic dependency, judicial award of post separation is not entitled upon the spouse. 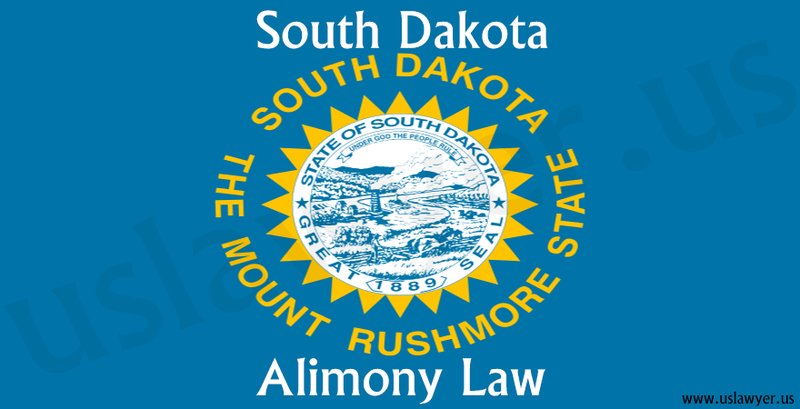 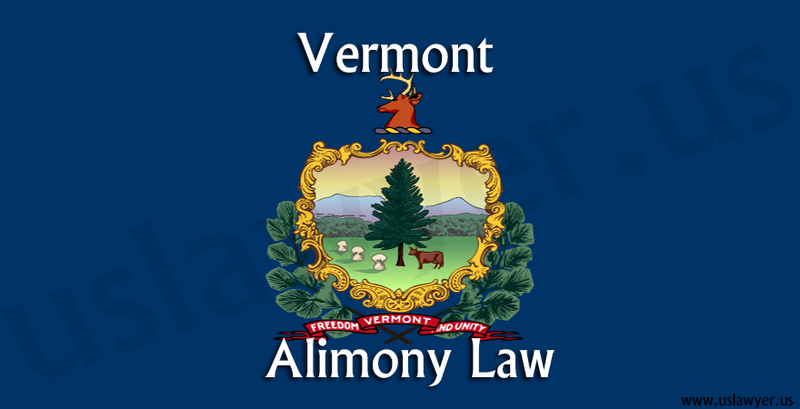 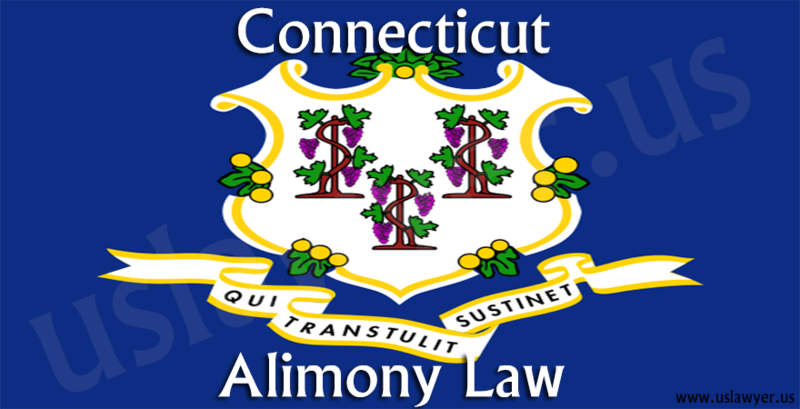 In general, the alimony is awarded until a specified date mentioned in the order or until awarding or denying of alimony is decided by the court. 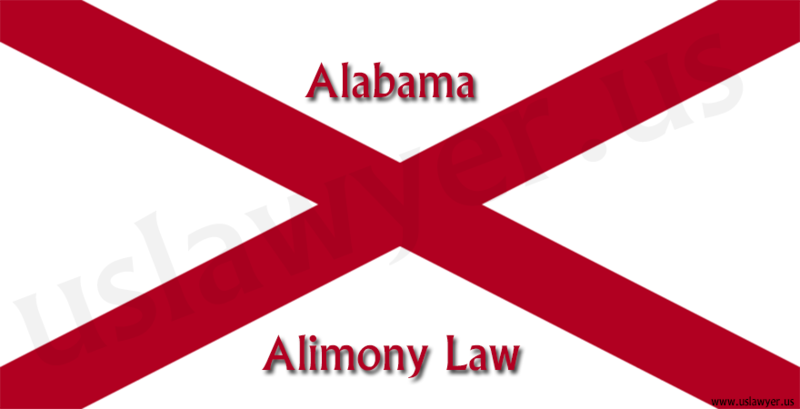 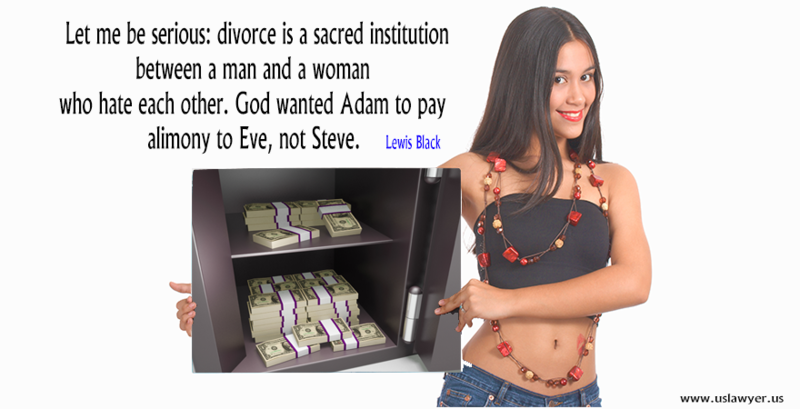 The latter is often explained as temporary support or “alimony pendent lite”.